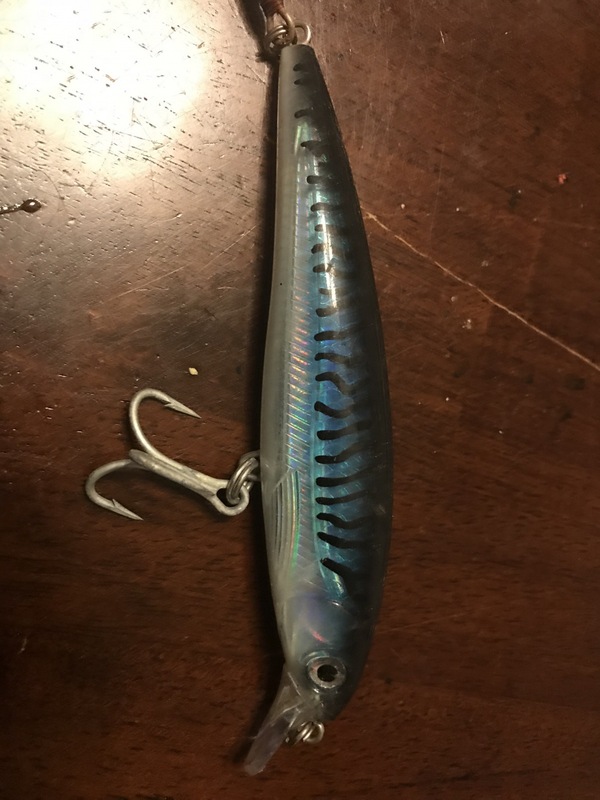 Mackerel pattern for stripers in NJ? 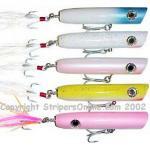 I have read that the mackerel pattern kills some bass up in the CCC at certain times. 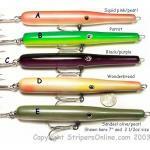 My question is, does anyone use a mack pattern successfully (for stripers) from shore in NJ? I haven’t seen baitfish that look like this in my experiences but then there’s a lot I haven’t seen so that’s why I’m asking you! 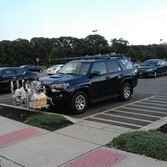 I cant remember if I bought this one or it was a gift from the wife & kids. It’s a rapala x rap in the size above a standard SP minnow. I was thinking about spray painting it something solid in a light or dark color but I’ll wait to see what you guys think. Thanks! I would keep the mackerel pattern. When my daughter lived in Eliot, ME you could hand feed 6-8 returning 36 to 42 inch stripers mackerel at the marina where she docked her boat. Marina owner said they have been returning since his dad ran the marina. I like to eat mackerel as much as I like rockfish.